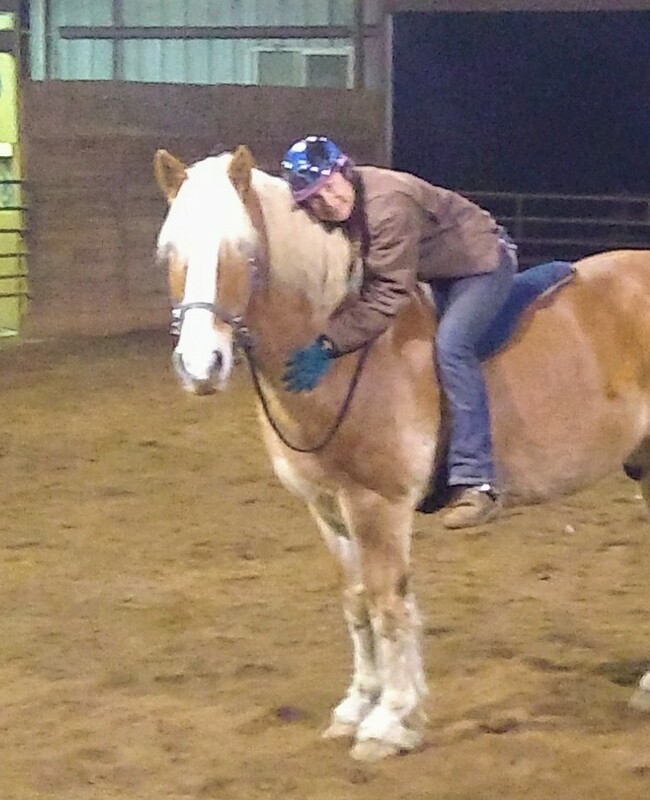 TCT Stables is a Full Care Boarding and Training barn located in Estacada, OR. We provide Lessons for all ages your horse or mine. TCT is formally known as CR Training. We have access to the Eagle Creek Trail Head and many other miles of riding straight from the barn. Lessons $45 adult $35 children $25 4H students. My kids (13, 10) have been getting riding lessons from Cheryl for 5 months. My littles have learned so much. I recommend her to anyone wanting to learn or advance in their horse riding. You don’t need to own a horse all of hers are friendly and ready to ride. She starts by teaching the fundamentals and progresses from there. What ever your level Cheryl is the best!! !